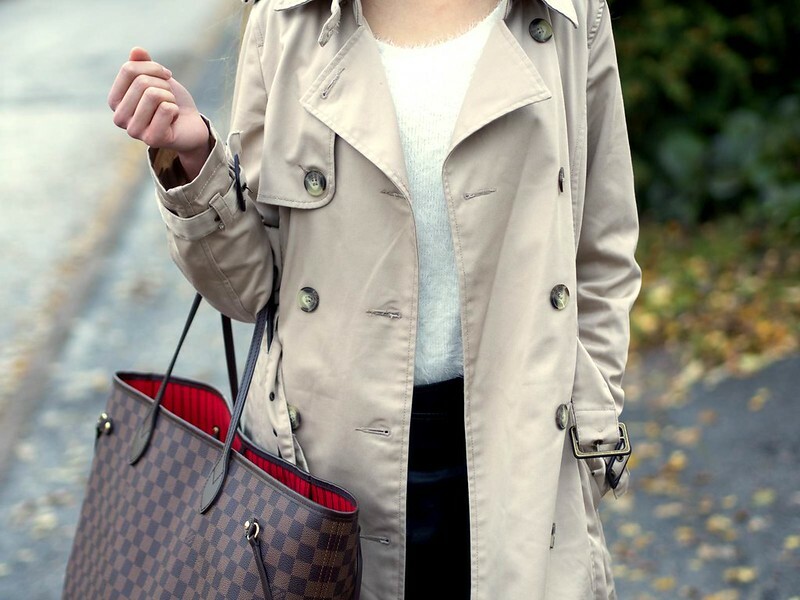 You look so elegant and classy, a trench coat really is perfect for autumn. 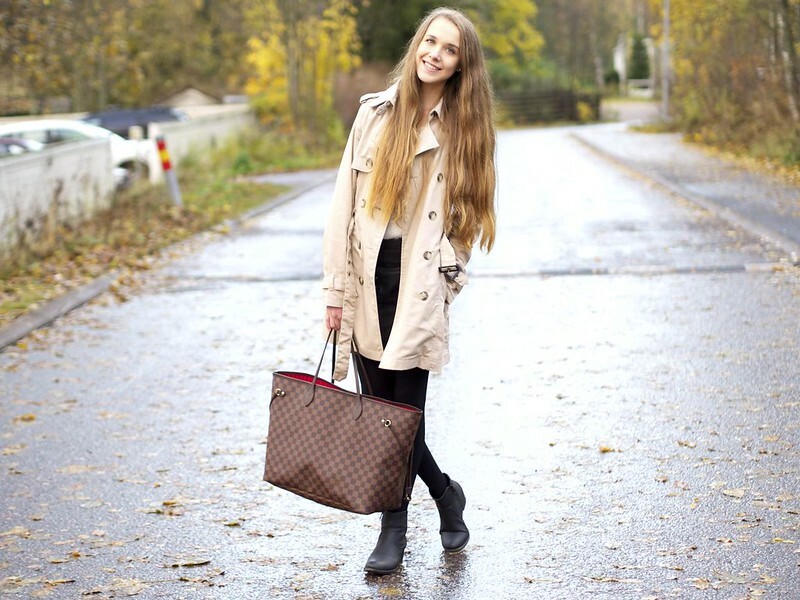 Adore your style in general, you nail it every time!! You look absolutely beautiful! 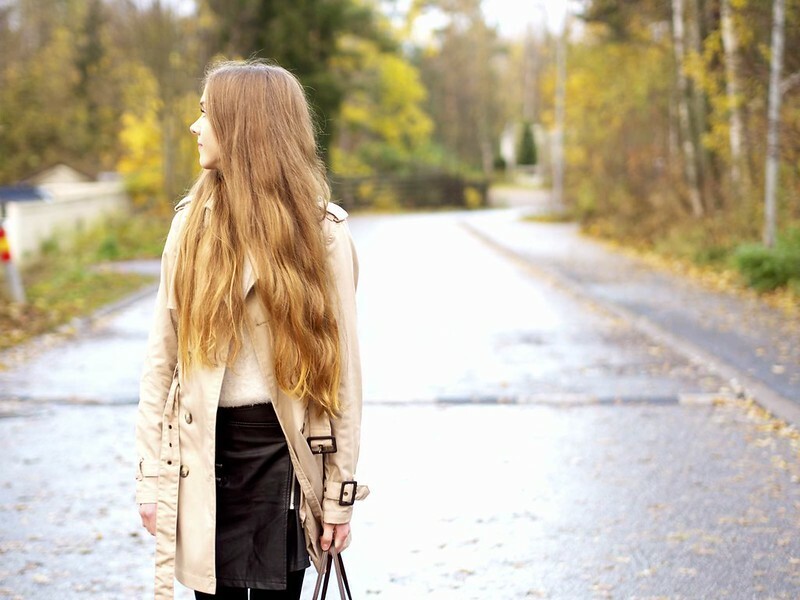 This has made me want to go out and buy a trench - they are perfect for autumn! Amazing outfit! 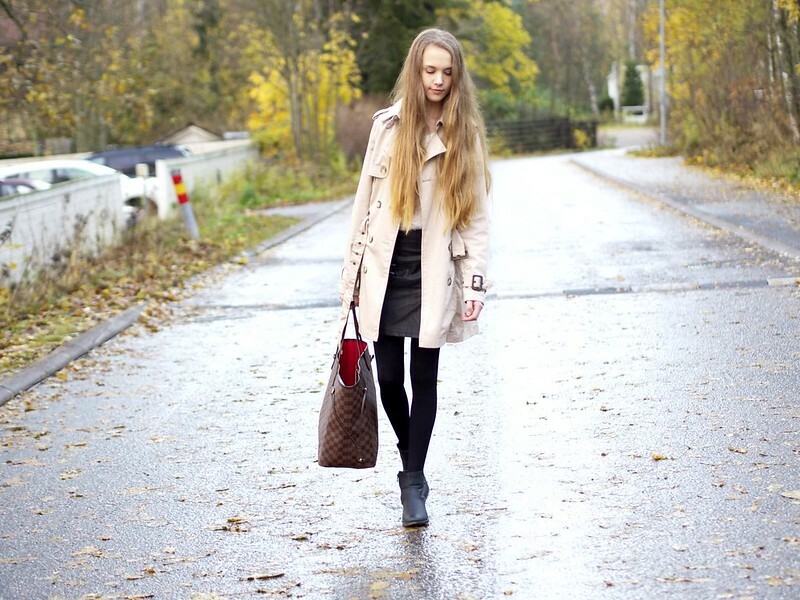 I particularly love the coat and boots!